With instant access to all live mixing parameters and settings, it gives you the freedom to control the sound right where it is needed; adjust the monitors on stage, roam the venue whilst tweaking the PA, and then mix the show from the heart of the audience. 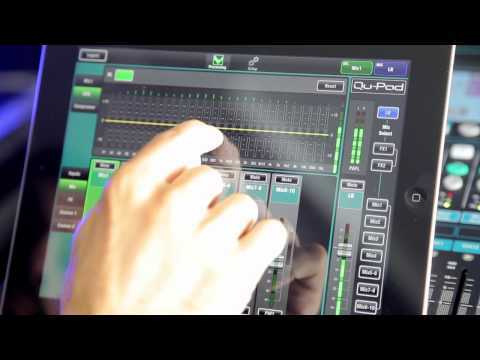 Qu-Pad and the Qu mixing console can work together to provide simultaneous control of independent functions, for example one engineer can mix front-of-house sound using faders on the console, and another can mix monitors on stage using the iPad! The Qu mixer supports a maximum of 8 iOS device connections, including up to two iPads running Qu-Pad, with the other devices running the Qu-You Personal Monitor app or Qu-Control Customisable App for Install which are also available free from the App Store. 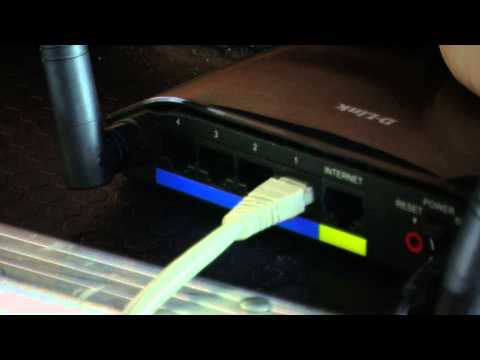 Any Allen & Heath Qu series digital mixing console running firmware version 1.9n (n=0-9), with a suitable wireless router (wireless access point) connected to its Network port. Qu-Pad is only compatible with iPad and requires iOS 7.1 or later. The Qu mixer firmware and Qu-Pad app maintenance version numbers ‘n’ do not need to be identical, for example Qu-Pad V1.90 would run with Qu mixer V1.91. Refer to the Allen & Heath web site for more information and to download the latest Qu mixer firmware. Version 1.9 now provides full control including mixing and setup functions. Preamp Gain, Pad, Polarity, 48V and linking.